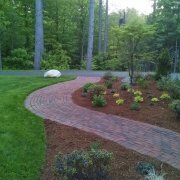 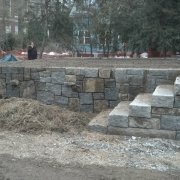 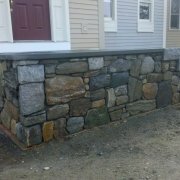 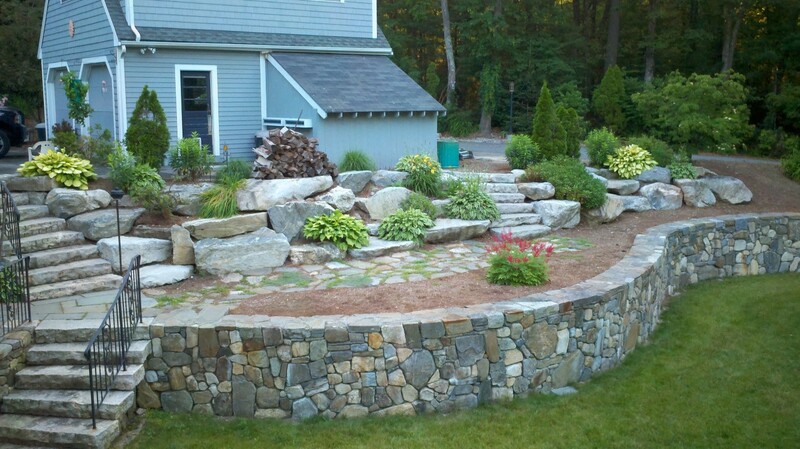 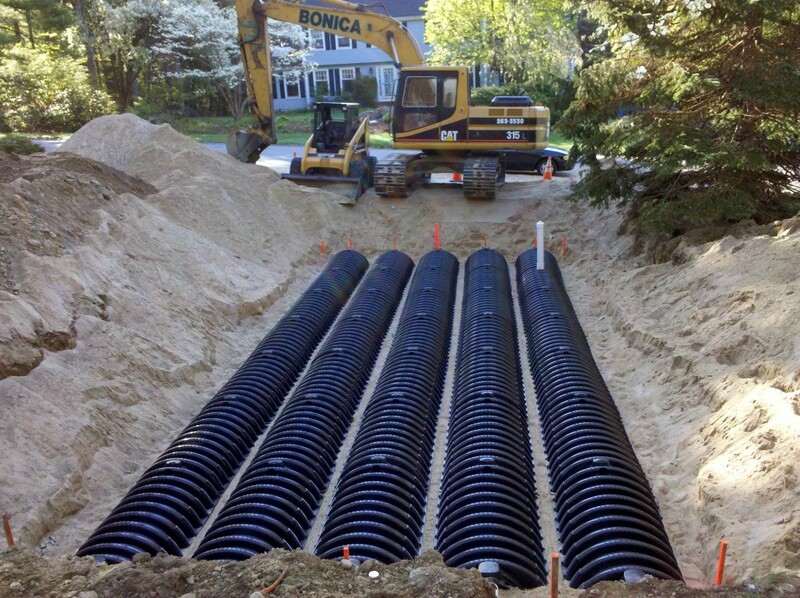 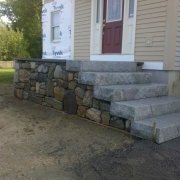 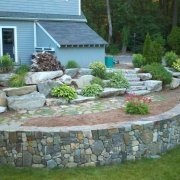 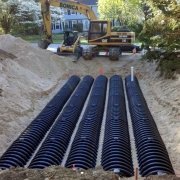 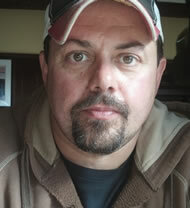 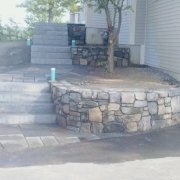 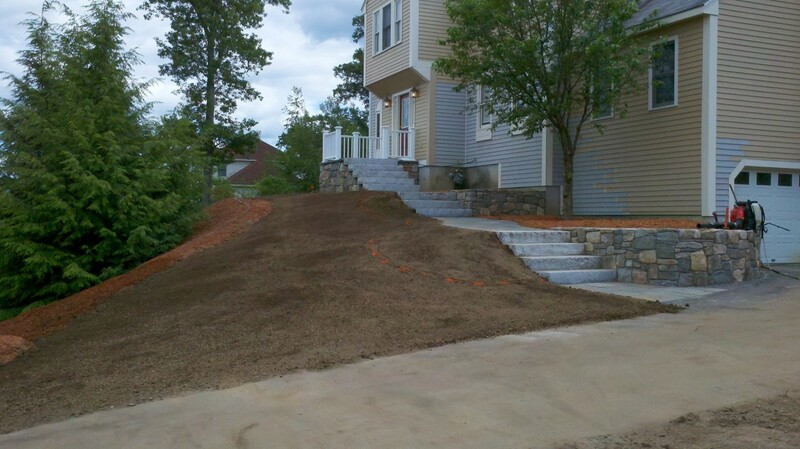 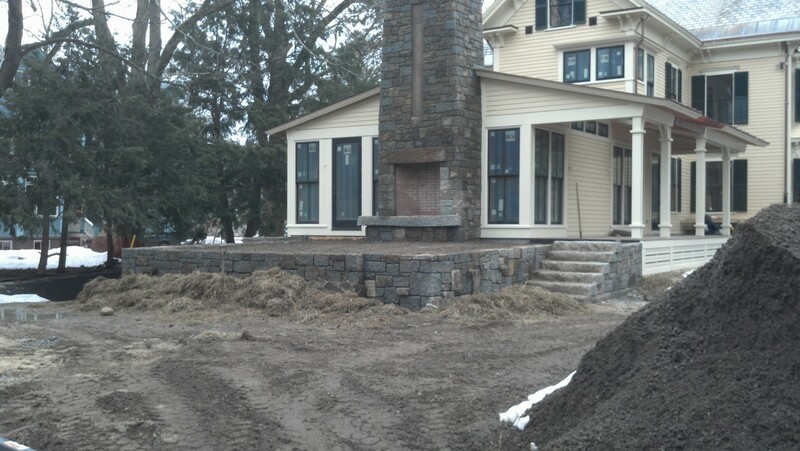 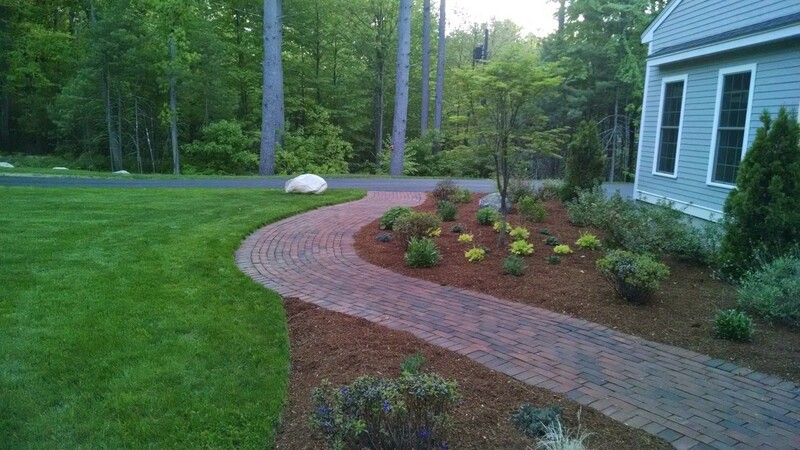 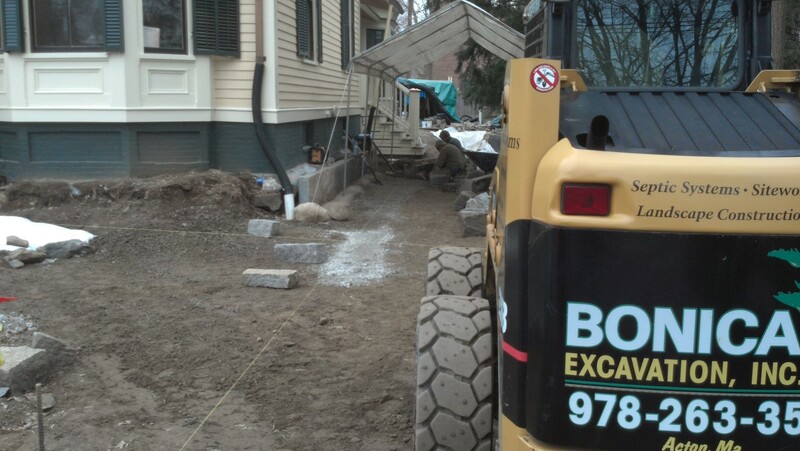 Excavation | Septic | Landscaping Contractor | Acton MA – We specialize in landscaping, site work and excavation. 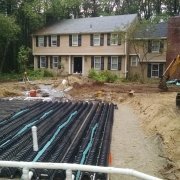 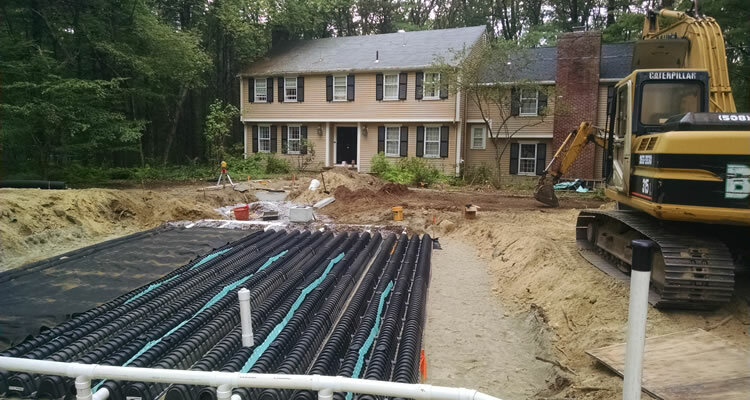 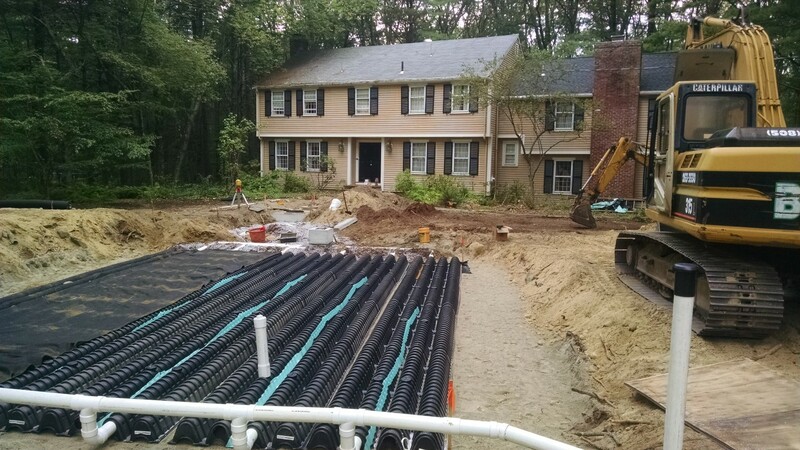 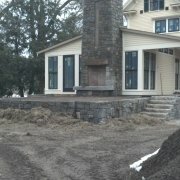 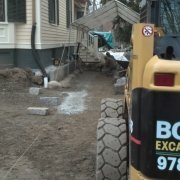 Excavation, Septic, Landscaping and Site Work in Middlesex and Essex County MA. 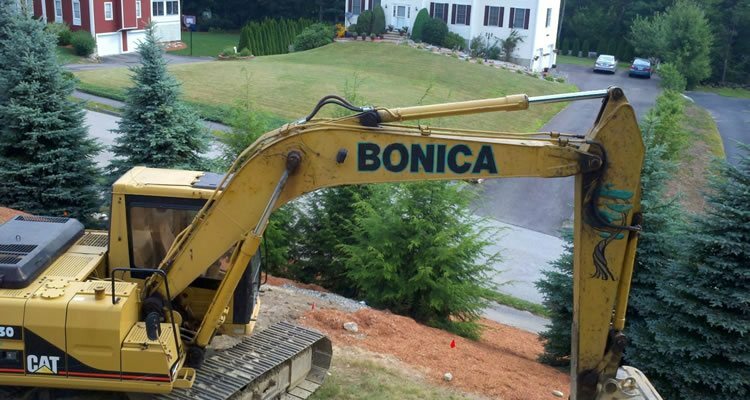 Bonica Excavation Inc. is an Acton MA based excavation, sitework and landscaping contractor that has been serving the area since 1987. 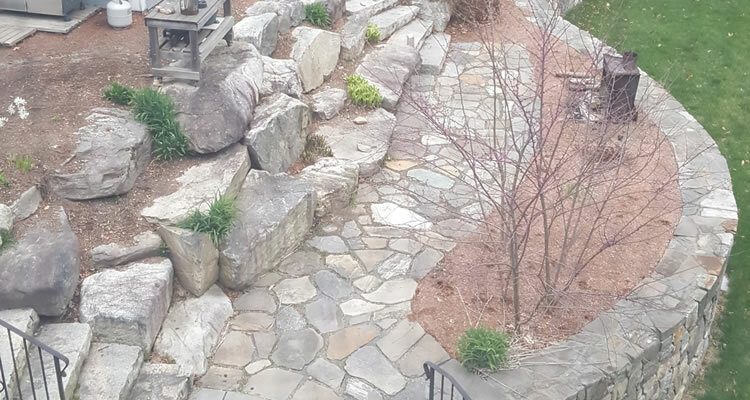 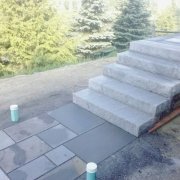 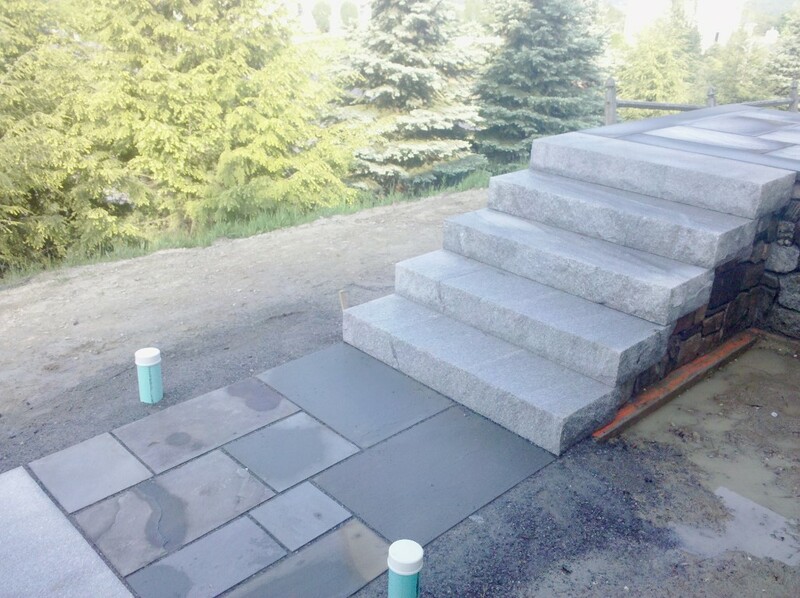 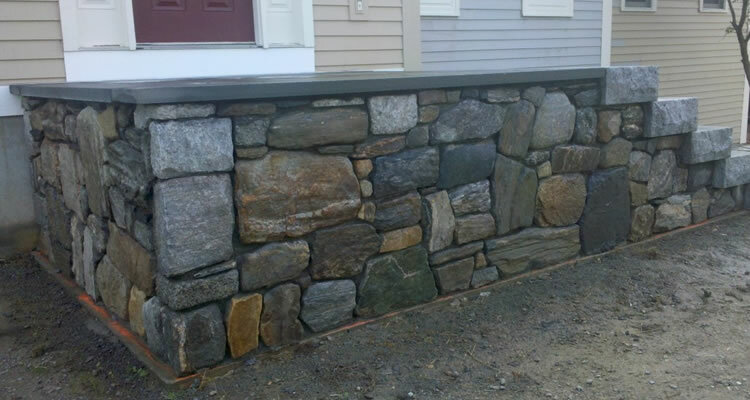 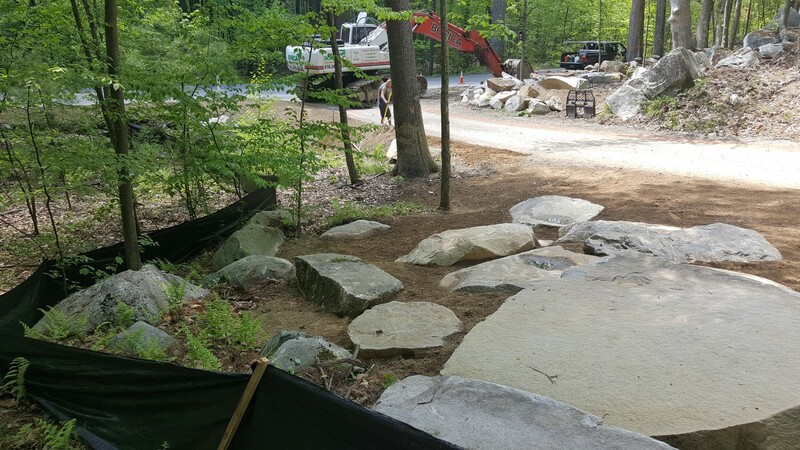 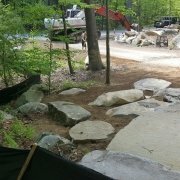 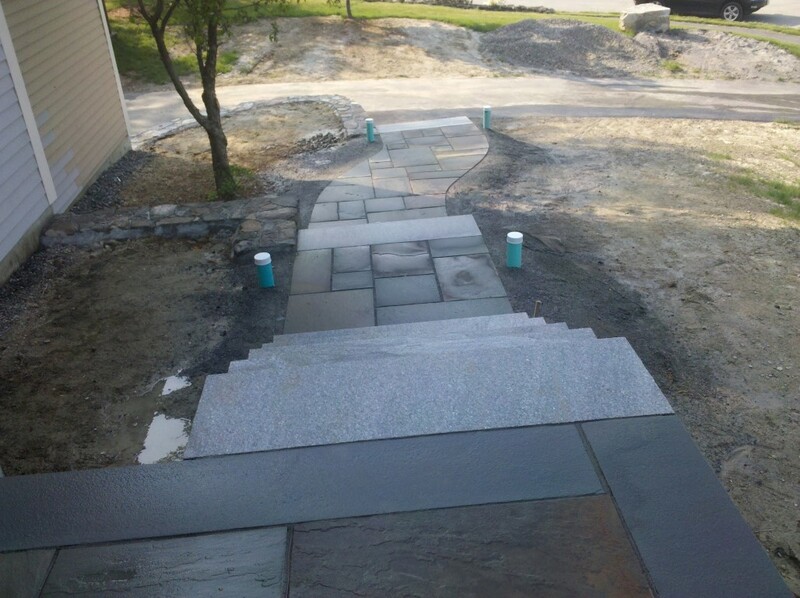 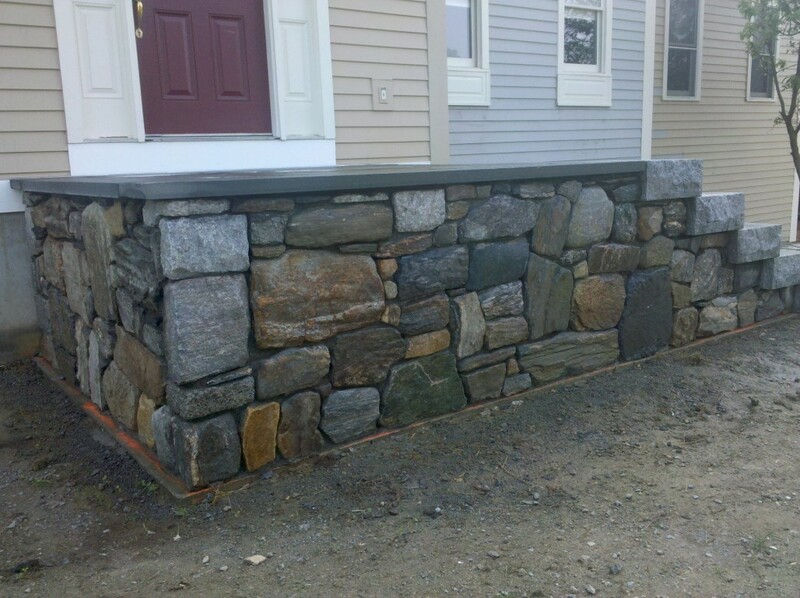 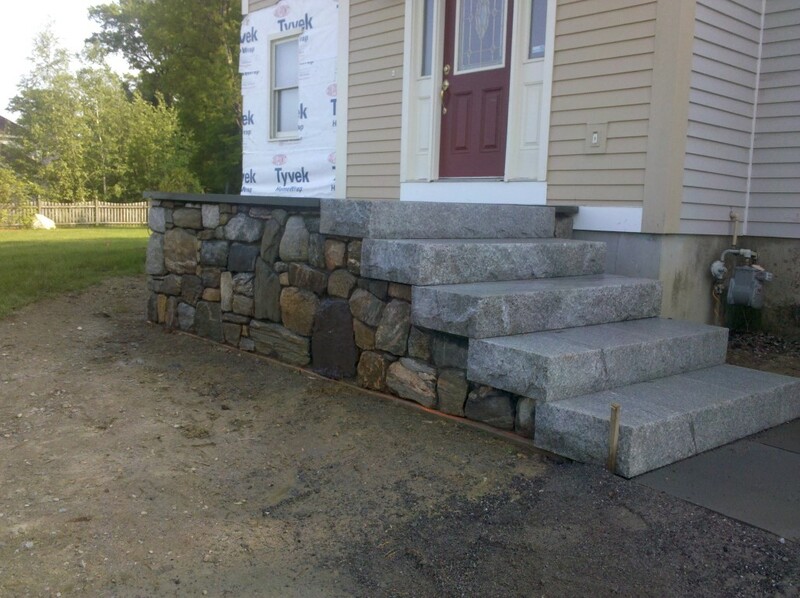 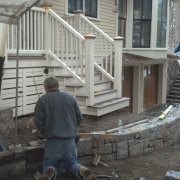 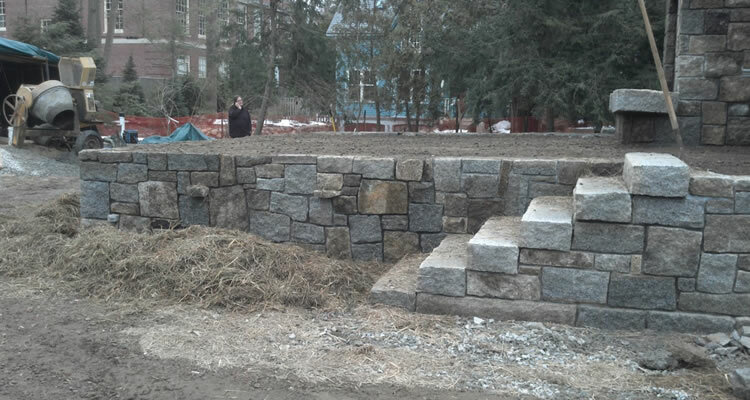 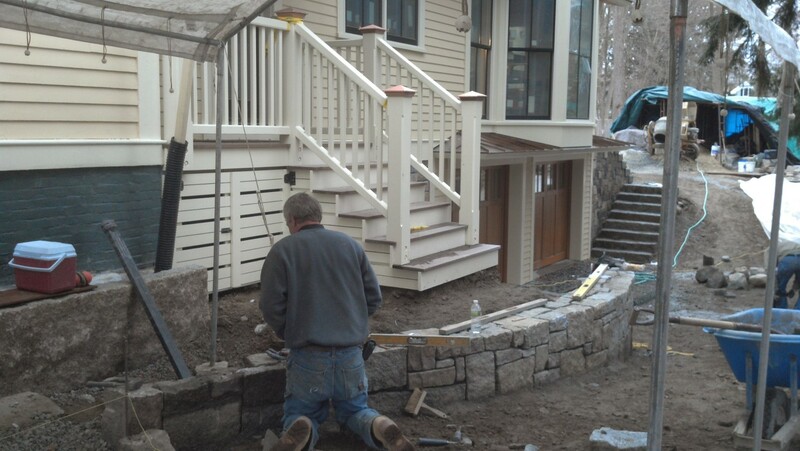 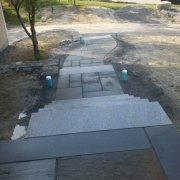 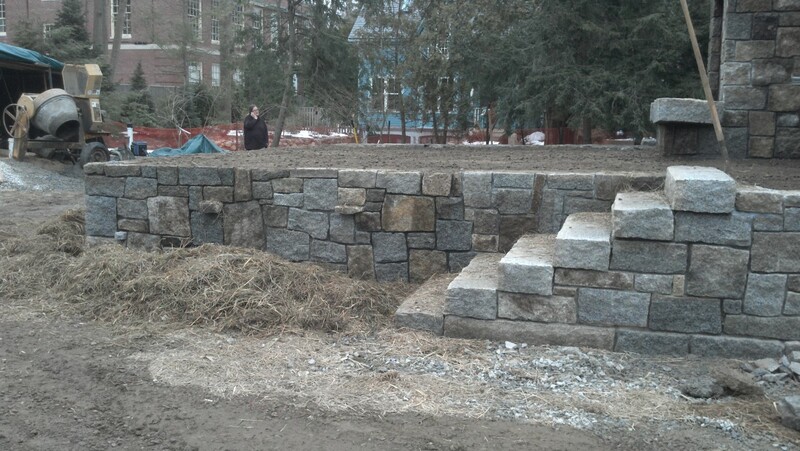 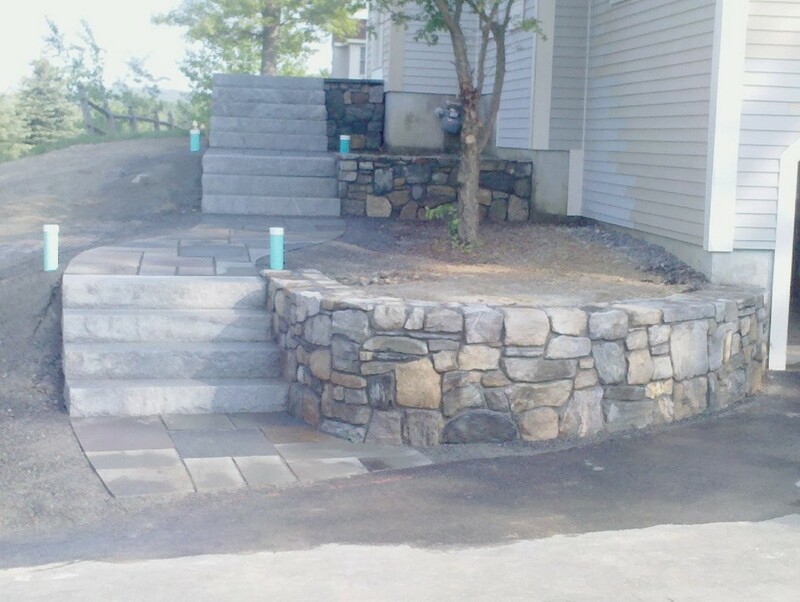 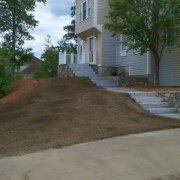 We specialize in residential and commercial excavation and landscaping projects including sitework such as land development, property grading, Title 5 septic system repair or installation, rock and boulder retaining walls, New England stonework and more. 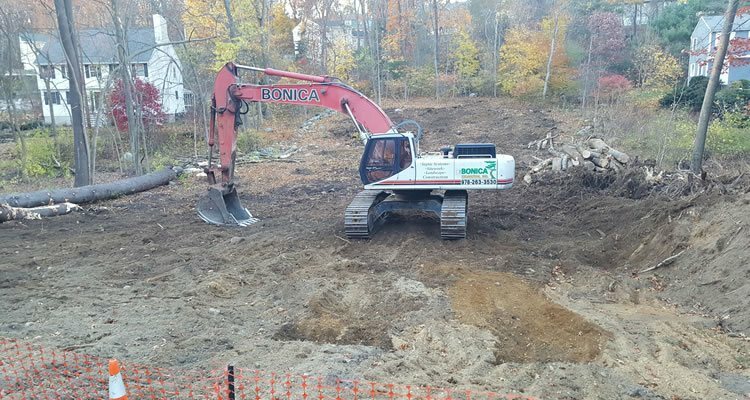 If you'd like to receive a Free Estimate for your next excavation, sitework or landscaping project please give us a call (978) 263-3530 or fill out our contact form and we'll get right back to you. 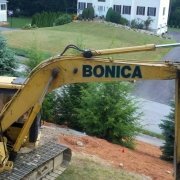 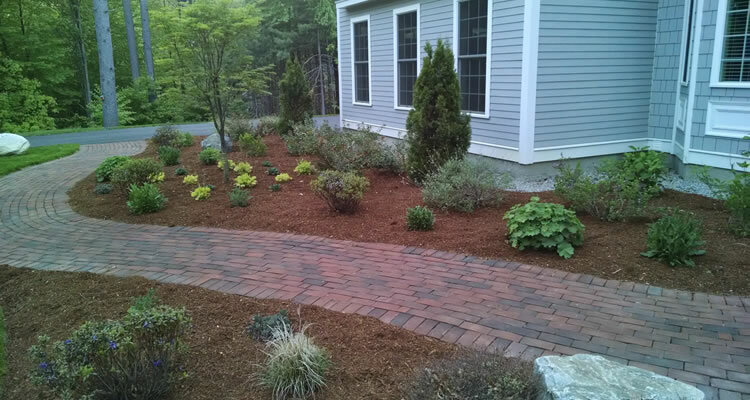 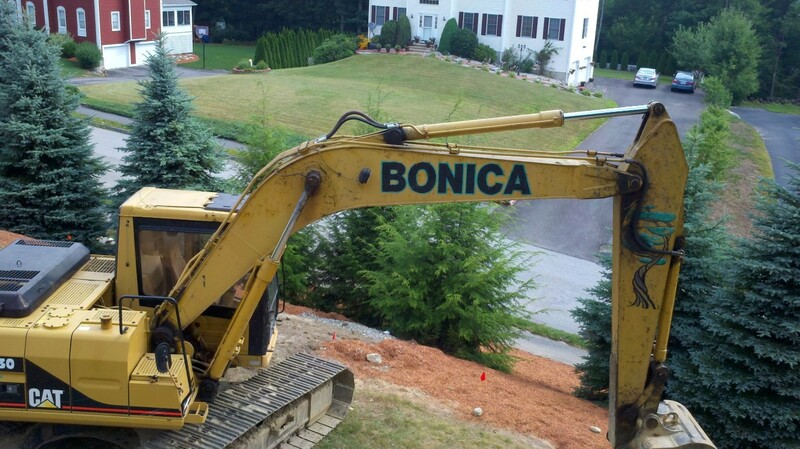 Bonica Excavation offers the following excavating and landscaping services in MetroWest, Middlesex County, Essex County, and Worcester County MA.